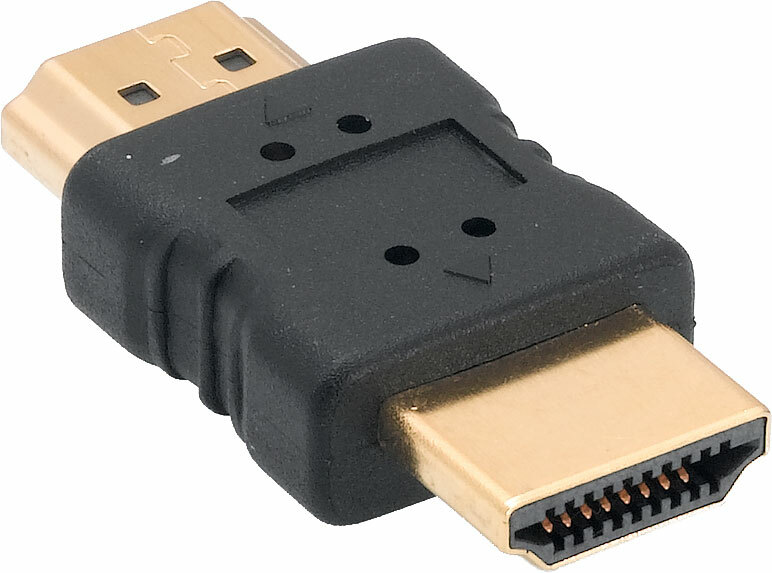 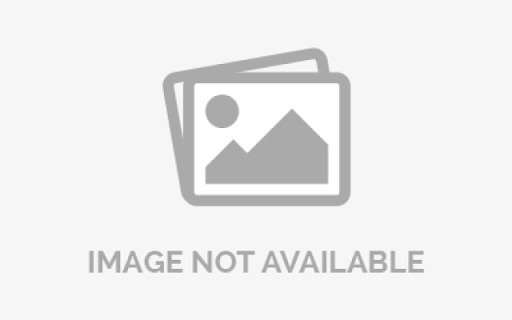 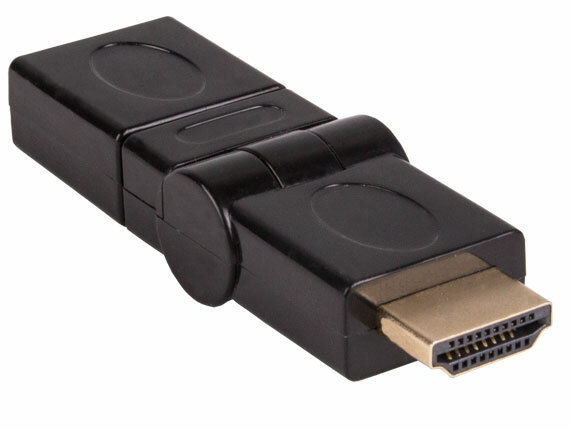 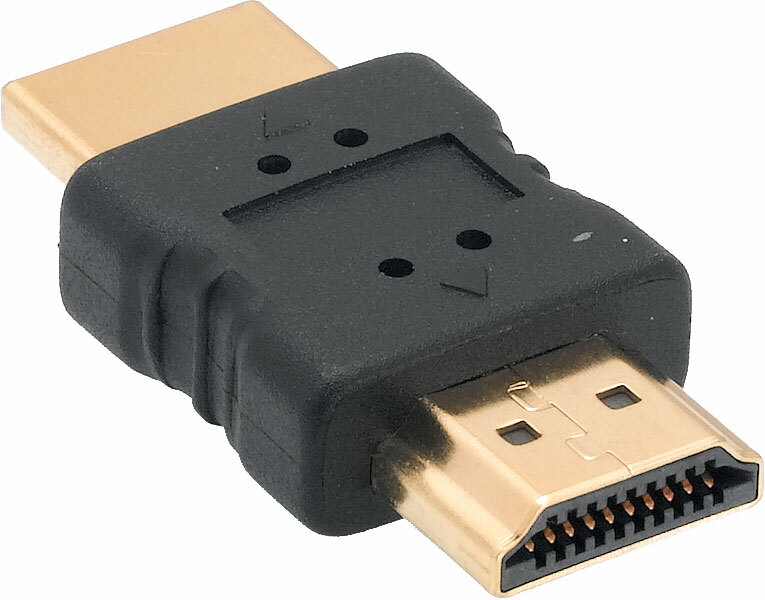 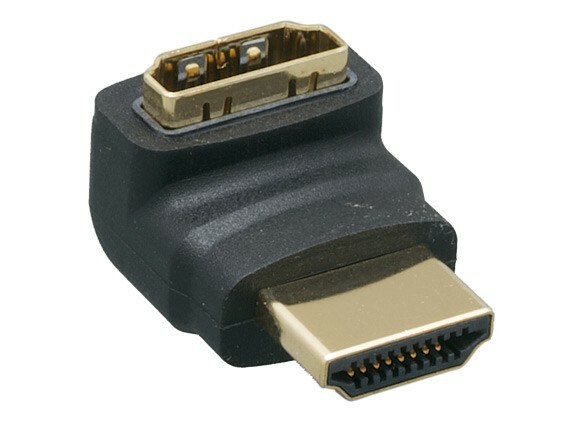 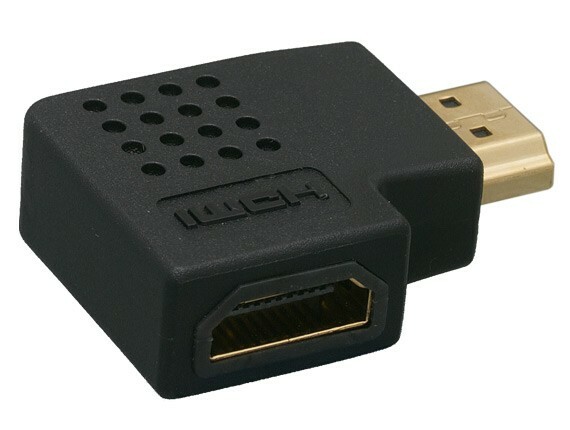 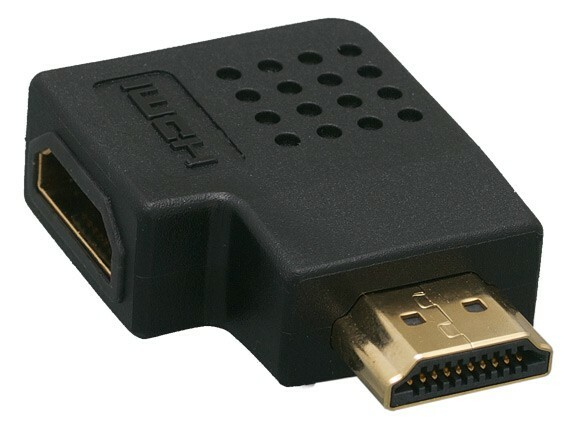 HDMI male to female port saver ensures that the port in your HDMI device will remain undamaged even with excessive connecting and disconnecting. 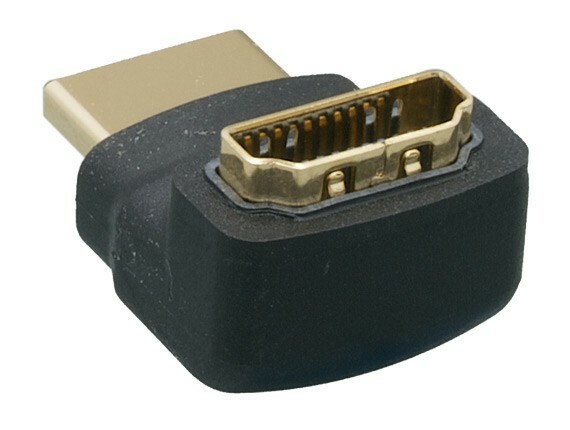 Gold-plated contacts and connectors offer superior conductivity. 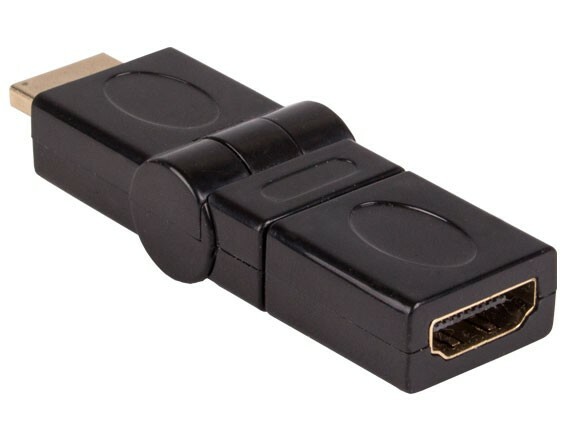 Fully molded for a durable and professional appearance.